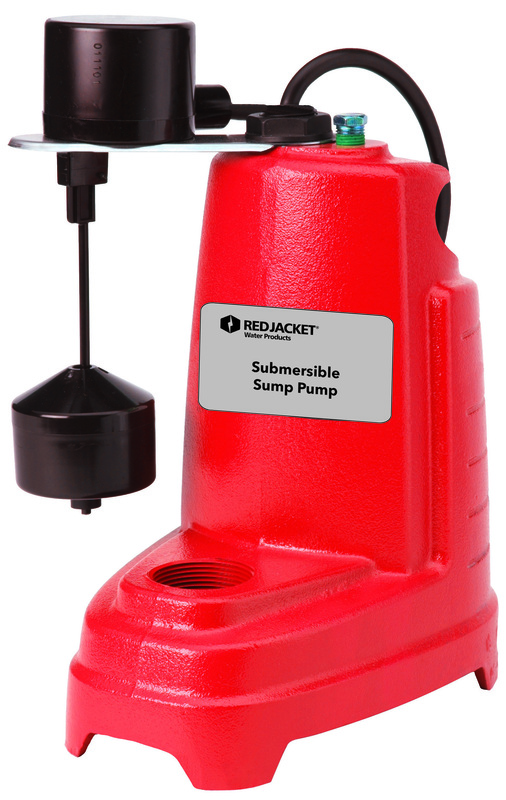 Red Jacketâ€™s sump pump is designed for the removal of clear and/or ground water drainage from a sump, pit or low point in residential, commercial or industrial property. 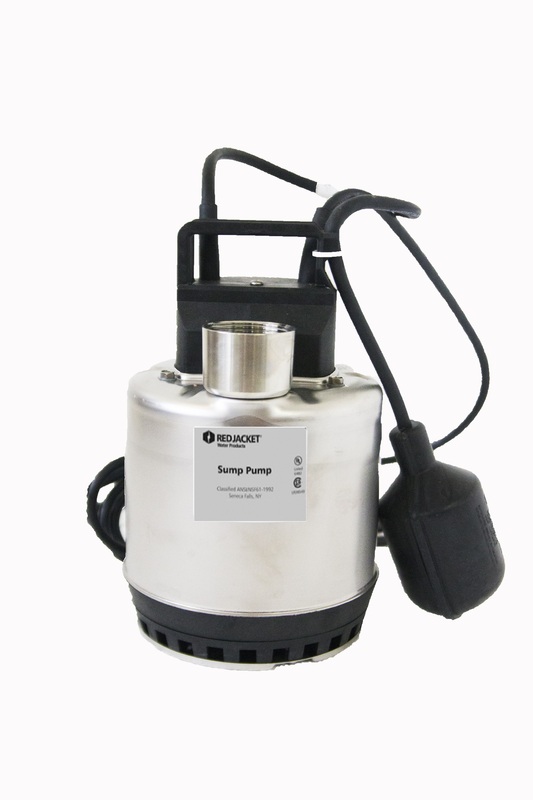 They are either pedestal type or submersible type, covering a wide range of flow, head, solid handling and horsepower. All are automatic operation.